In another big win scored in the name of internet streaming gaming, PC players looking to give THQ's Red Faction: Armageddon a try before the game's June 6 release date are going to have to sign up for OnLive. Don't bother looking on Steam or Direct2Drive, at least not until June 6. Until then the demo for the latest chapter in the Red Faction saga can only be found via OnLive. 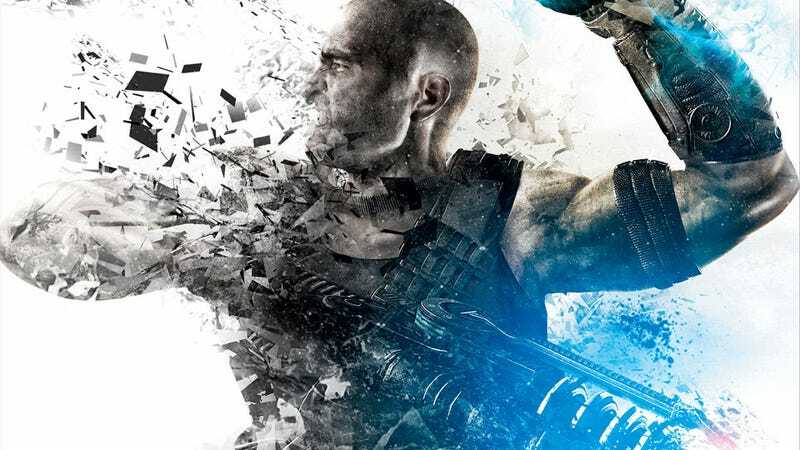 The game streaming platform has secured exclusive access to the Red Faction: Armageddon demo for both PC and Mac, so signing up for a free account at the OnLive website is the only way to play it. If you've got the internet bandwidth, that's actually a major plus. OnLive's streaming technology runs the game on OnLive's servers, streaming what is essentially a real-time video of you playing to any compatible device. That means it'll run on your crappy little netbook, or your Mac. You also start playing immediately, without waiting on a download or installation. And just because OnLive has the exclusive demo doesn't mean you have to purchase it on the OnLive platform. The company is using this opportunity to show how well the tech works with demos, delivering instant gratification to players across the country. After that, they actively encourage players to pick up the game somewhere else. "Today marks a milestone for the videogame industry," said Steve Perlman, OnLive Founder and CEO, "Not only is this the first time a major game pre-release PC demo is available exclusively from OnLive, but it's the first time a game platform is encouraging gamers to buy a game on their preferred platform, whether or not that is OnLive. It shows the ubiquity of OnLive's patented technology, both as a frictionless way to check out games for all platforms, and as a game platform itself." If you do want to purchase the game through OnLive it's available for preorder now for $49.95, and comes with the OnLive's Microconsole, a TV-based solution to streaming video games.